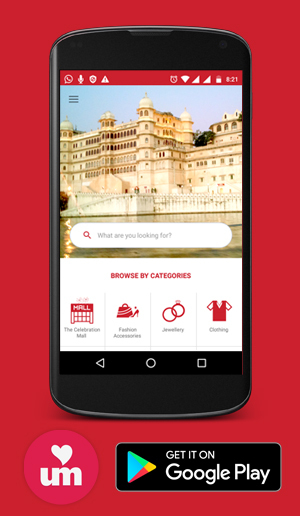 Planning for wedding or any other memorable occasion of your life? Don’t waste your precious time in searching for tent options. Payal Tent house is the best choice ever. We now offer the best event planning in the City of Lakes, Udaipur. We will provide all kinds of facilities at top class quality. Our lighting system is of worth seeing and the flower decoration is the best attribute of our tent house. We will never disappoint our customer. We have the best feedbacks from our customers. We give ersatility to our customers to select the style of tent decorations. The colour combination of our designs makes us stand apart from our contenders. 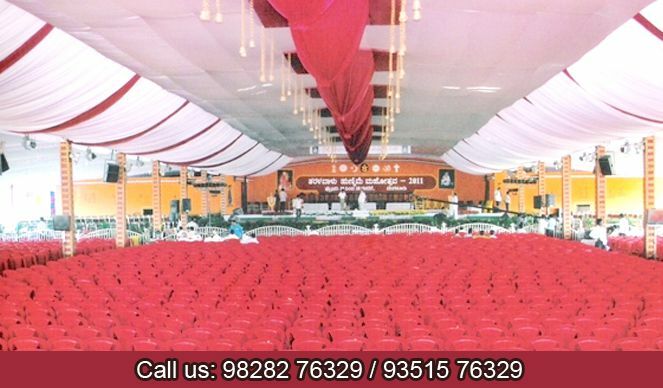 We understand the importance of such a grand event in your life, so we try to give you maximum satisfaction. We also offer utensils and beddings on rent at nominal rates for occasions like marriages , family functions, etc. Our decorations create a scintillating and awesome effect on the guests from miles away. We have latest design styles. We manipulate the decorations according to customer’s demand. We also have rajasthani touch if asked for. Our food and catering system is well known for its taste and quality. We follow the motto of satisfying customers to maximum extent. Utensils and beds on rent.